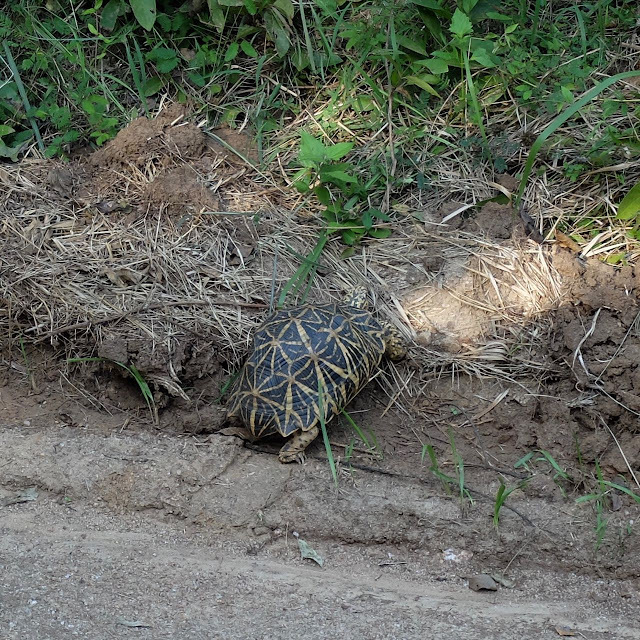 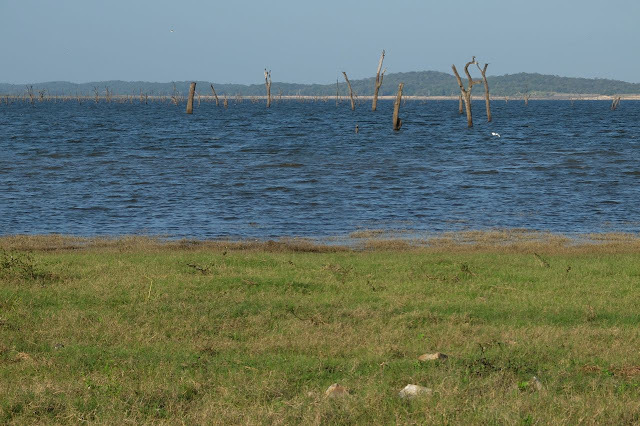 It was after 2.00pm today before we'd finished a quick lunch on the way to Kaudulla National Park (from Polonnaruwa). 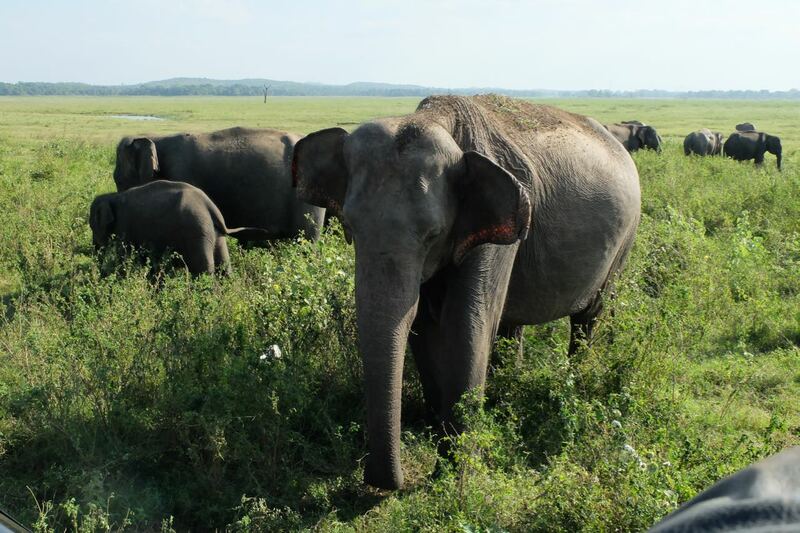 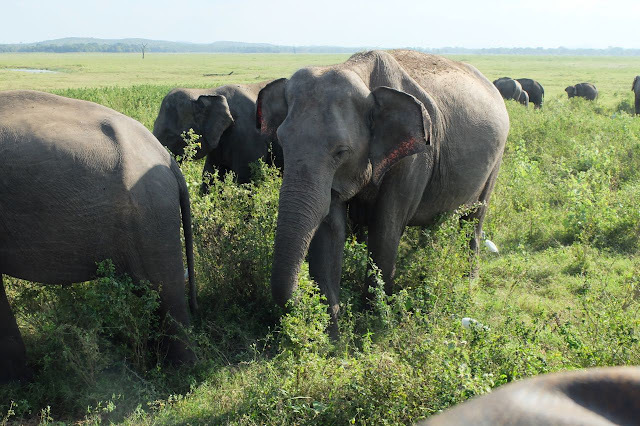 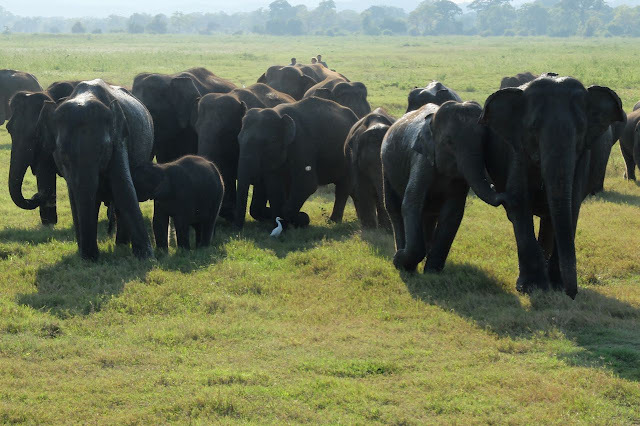 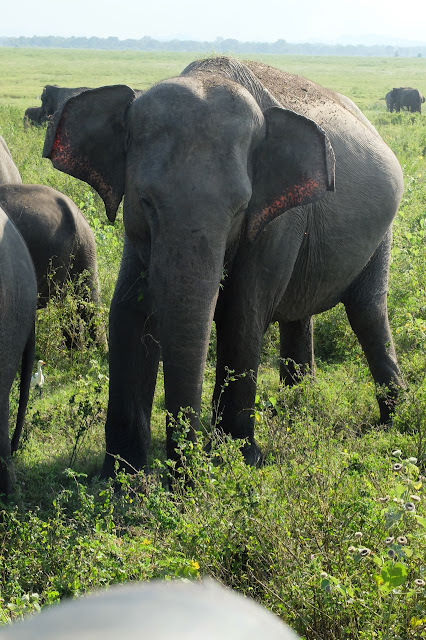 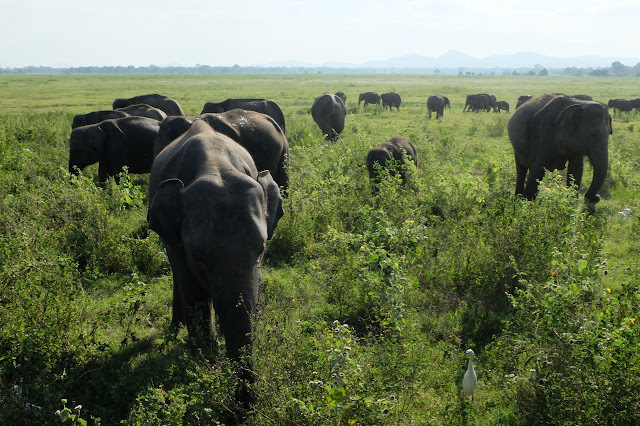 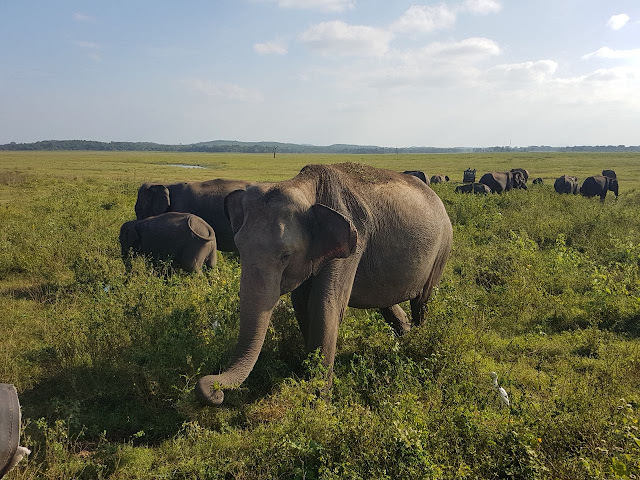 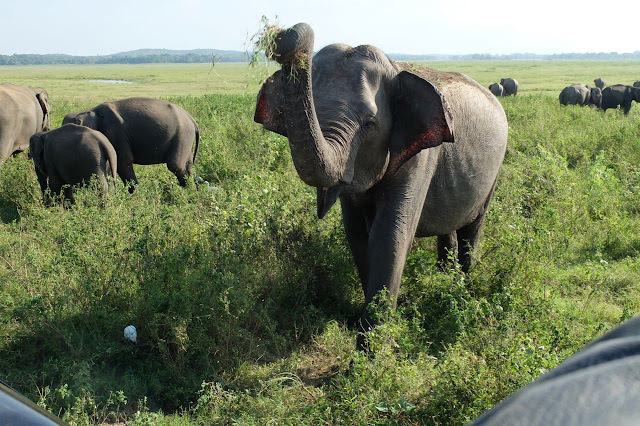 Kaudulla was part of an ancient water reservoir system created by one of Sri Lanka's kings - it was reconstructed in 1959 and now attracts and supports an amazing variety of plant and animal life - especially wild elephants!! 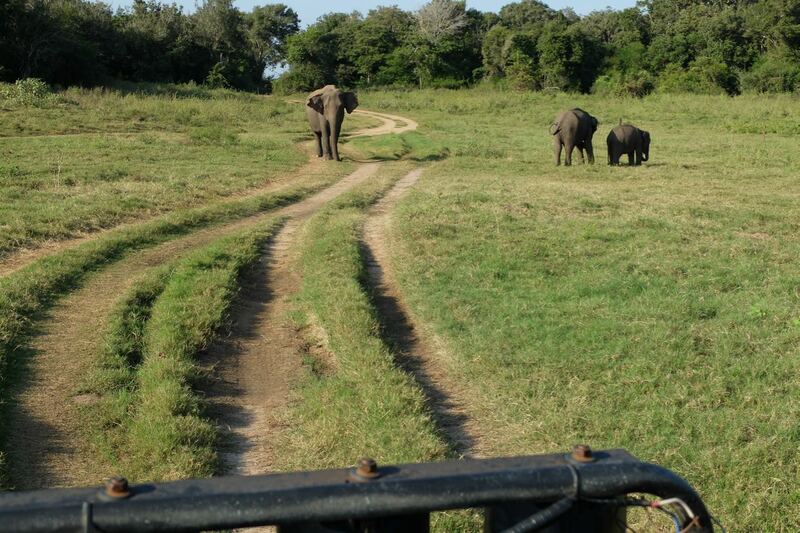 So today we were on a Jeep Safari! 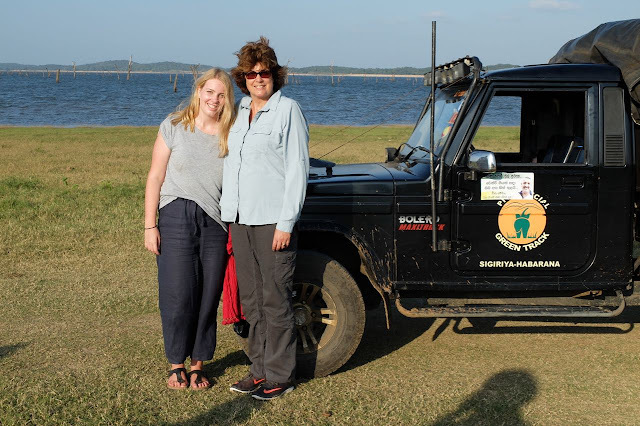 Our guide and driver did a fantastic job in the National Park. 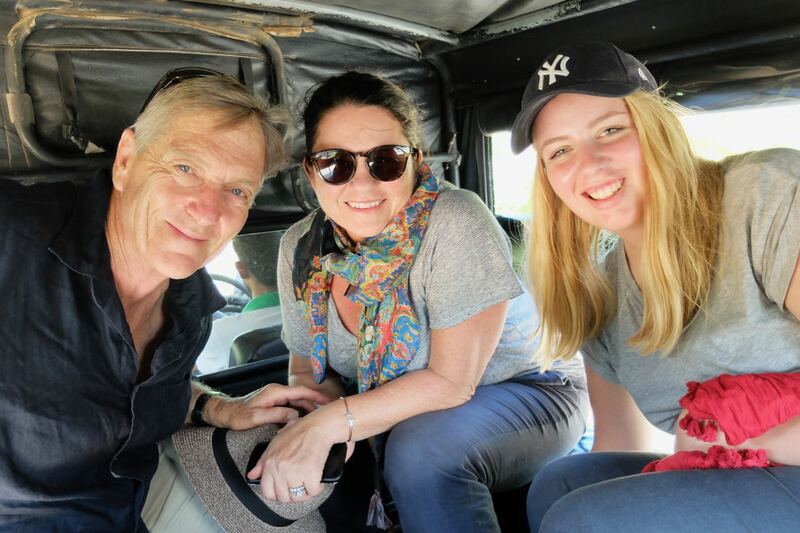 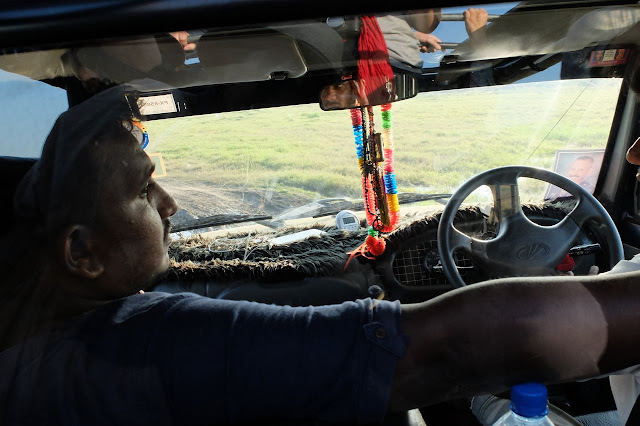 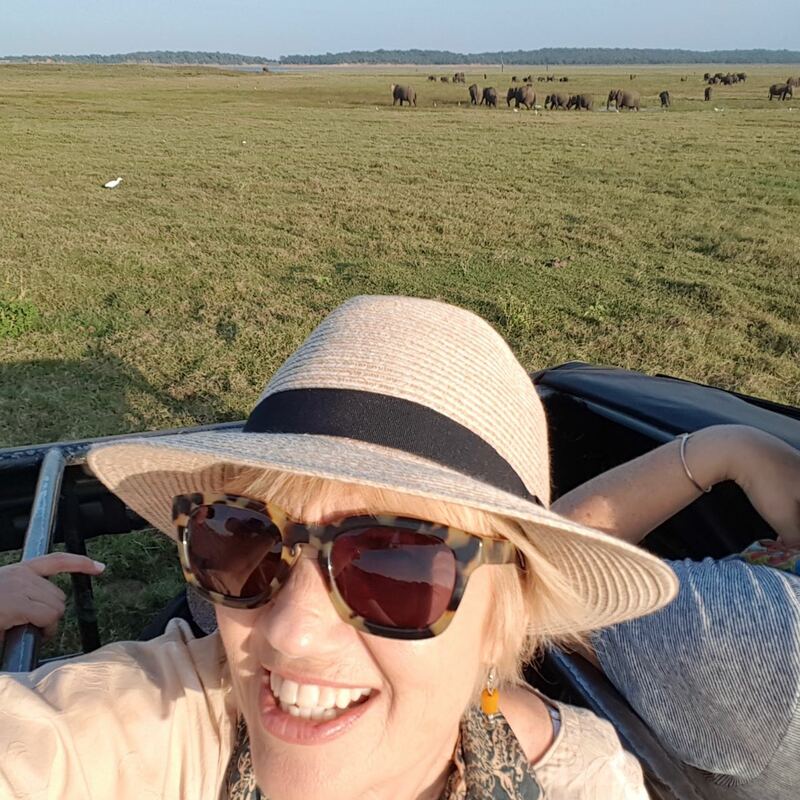 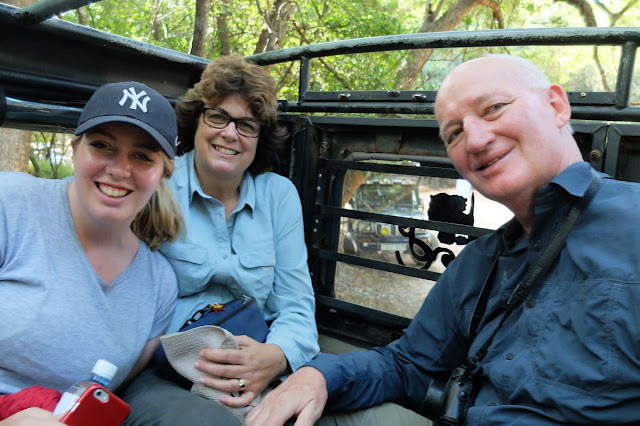 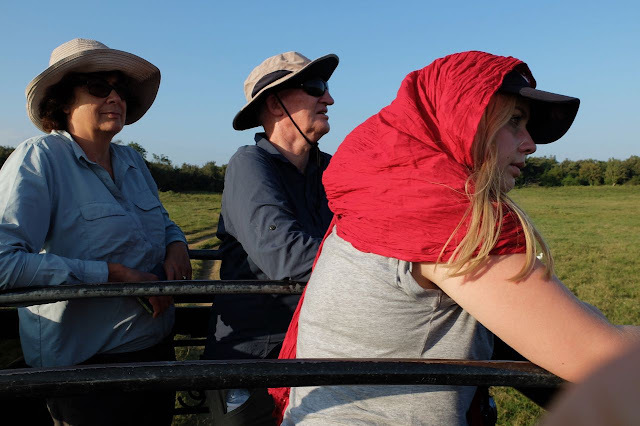 It took excellent judgement to get so close to those elephants - yet stay safe. The tracks were pretty rough too! 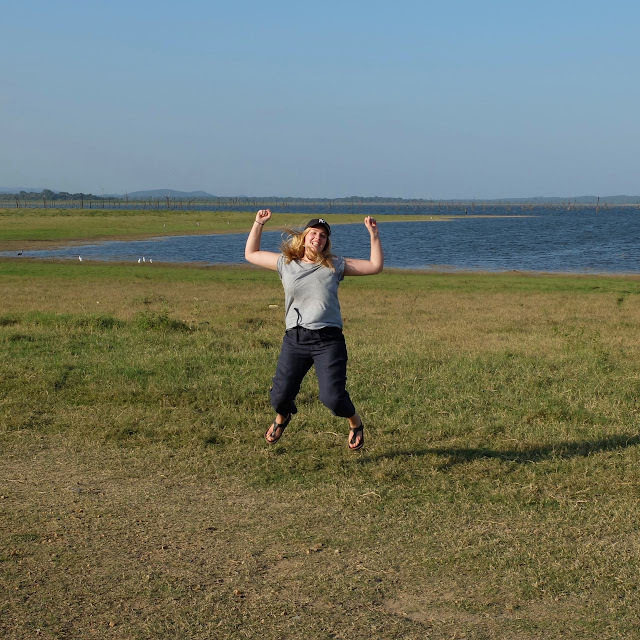 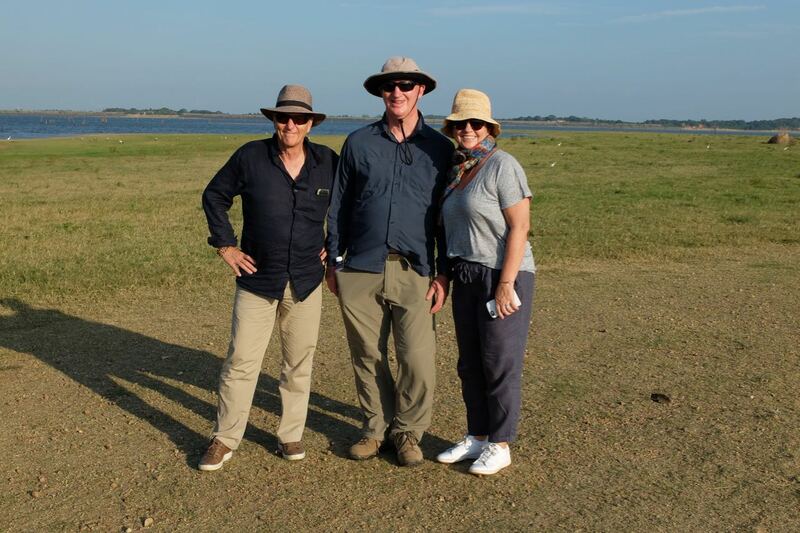 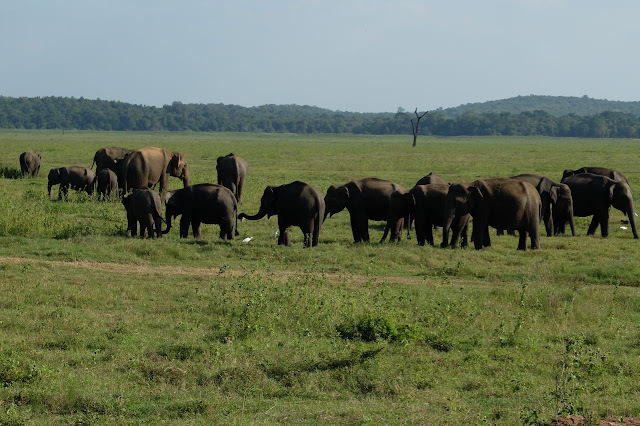 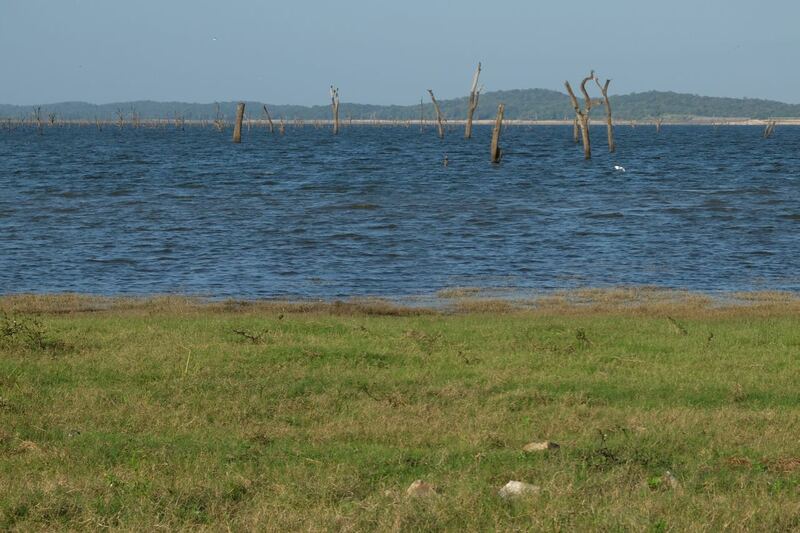 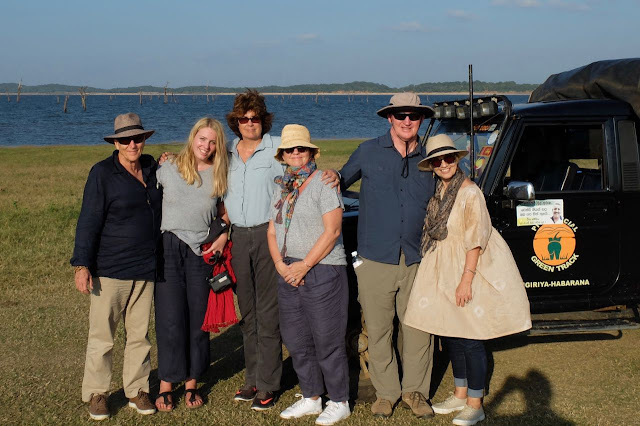 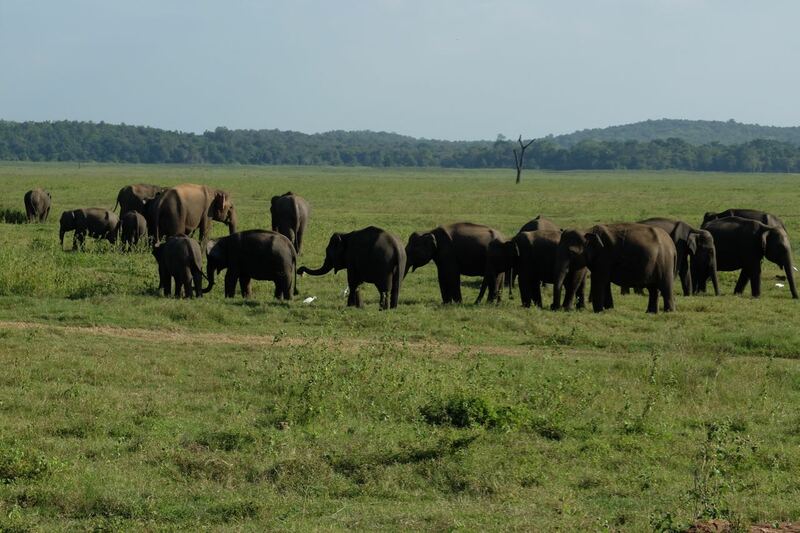 A fabulous day in Polonnaruwa and the Kaudulla National Park!